Some superb testimonials from our Facebook page. The plan is to tackle domestic air pollution by targeting old and inefficient wood-burning stoves and open fires, but this is ensuring only the cleanest stoves are available for sale from 2022, prohibiting the sale of the most polluting fuels; including coal and wet wood. Wood moisture content is key to this, as you should only used dry wood and from a reliable source. 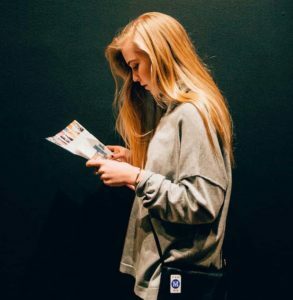 If it has a high moisture content, then there’s an increase in smoke, therefore emissions, which produce less heat, as well as being unfriendly to the environment. This also makes the stove less efficient and adds more soot to both the stove and the chimney, in the same way as a smoking oven is less efficient and more difficult to clean, or a misfiring car is causing issues to its engine. Chimney Services North East always supplied the most modern, efficient stoves and log burners for all installations. Another installation saw the Schiedel Flexible liner being used on a Casttec Juno 5. The Juno is a versatile stove, simple in design, allowing it to suit most styles of décor. The advantage is that it’s DEFRA approved. 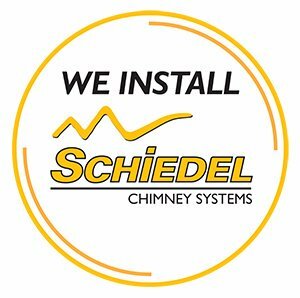 And to add to it, the Schiedel Flexible liner comes with a Lifetime Guarantee, so the stove conditional warranty is more than covered. For more details on this installation and if you are interested in having one installed, don’t hesitate to give me a call or text and I can do a quick survey and get you a competitive price. I work in Sunderland, Tyne & Wear and the surrounding areas, such as Gateshead, Washington, Newcastle and Durham. 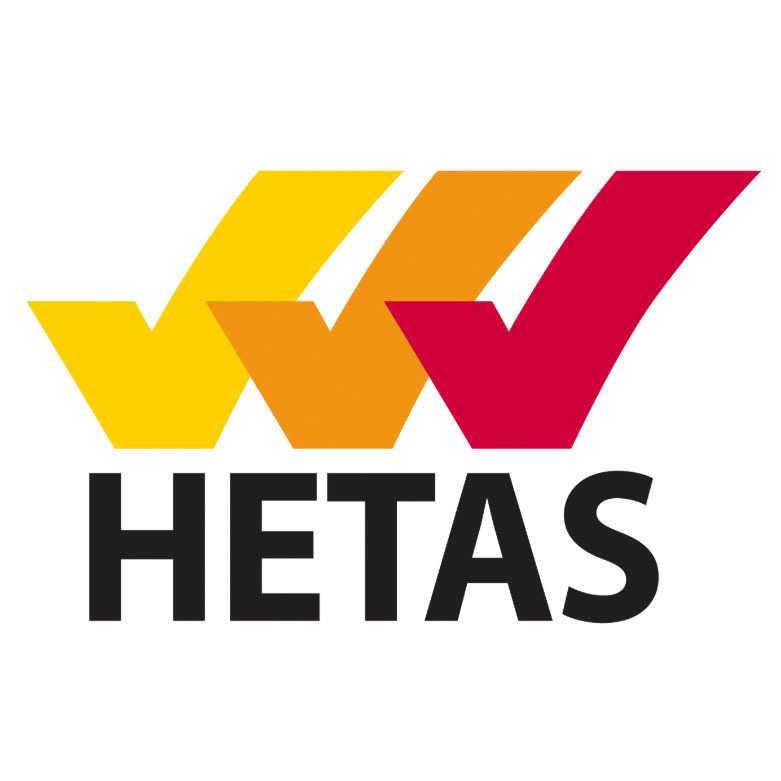 I’m fully HETAS Registered, so you can be assured that the installation will be to the highest standards and safety regulations. 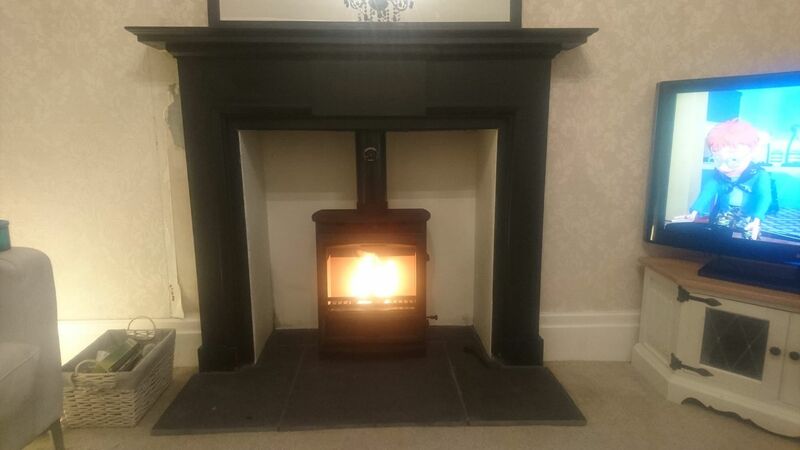 A stunning stove installation in a 200 year old house, located within Boldon, Sunderland, Tyne & Wear. The liner used was a Schiedel TecnoFlex Stainless Steel, flexible liner. Ideal for renovating homes, where a chimney breast exists. 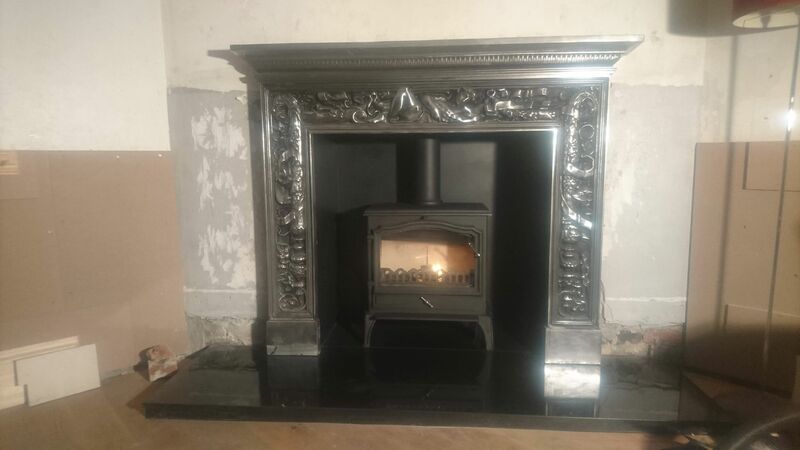 It’s relatively straightforward to open up an old fireplace to install a brand new, highly efficient, wood burning stove. The one on this job was an ESSE 200SE log burning stove, with 7.5kW heat output and an amazing efficiency of 81%Clean-burning and energy-efficient, the 200 has all the presence of a classic ESSE stove – with a VISA door arch styling, and a large window enabling the client to enjoy a landscape view of the log burning fire. For more details on this installation and if you are interested in having one installed, don’t hesitate to give me a call or text and I can do a quick survey and get you a competitive price.